The Trump administration’s staffing problems continue, as retired Vice Admiral Bob Harward turned down an offer to be President Trump’s national security advisor, replacing General Michael Flynn. The circumstances surrounding Harward’s decision are still unclear. Following Flynn’s sudden departure after just 24 days on the job, Trump's first choice to fill the vacant seat rejected the offer on Thursday. Harward told the Associated Press that the decision was “purely a personal issue," and said the White House was "very accommodating to my needs, both professionally and personally." He explained that he is “in a unique position finally after being the in military for 40 years to enjoy some personal time." A White House official told CNN that Harward refused the position due to financial and family reasons, but sources close to Harward attribute his decision to the increasingly difficult situation in the White House. 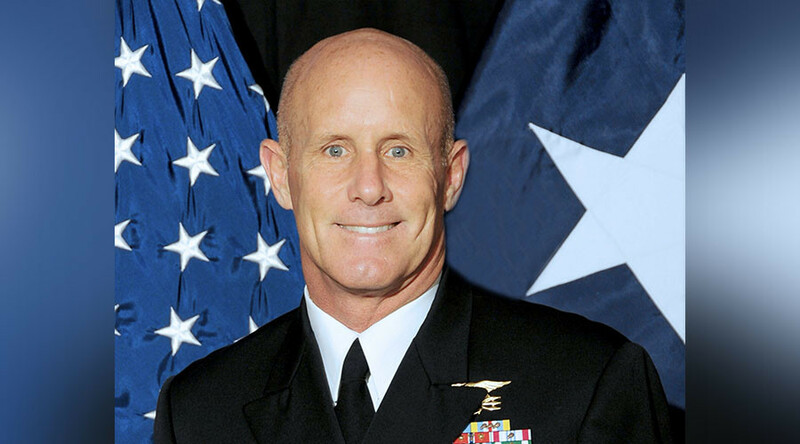 Since retiring from the Navy SEALs in 2013, Harward has gone on to be chief executive with defense contractor Lockheed Martin. The company is valued by Forbes at around $69.3 billion, so it isn’t hard to imagine that Harward may have more incentive to remain in the private sector. Harward’s friends, however, reportedly say he's less concerned about the money as he is with the state of Trump’s administration, which he purportedly called a "s*** sandwich," according to CNN. A senior Republican official said Harward declined the post because of differences between himself and White House officials. "A question of clarity regarding the lines of authority" was the problem between the two parties, according to the Republican official, who told CNN, "I wouldn't call it a disagreement as much as questions that could not be resolved to his comfort level."